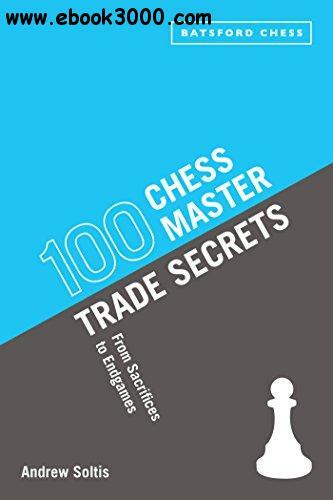 Any would-be chess master has to know certain essential tips and techniques in order to achieve greatness-and this one volume has them all! From openings to endgames, renowned grandmaster Andrew Soltis provides the top 20 skills and strategies in every category: sacrifices, crucial middlegame decisions, exact endgames, and more. Written in Soltis's eternally engaging and accessible style, this book is invaluable for any serious player.